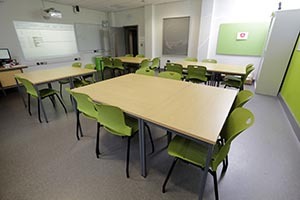 JemBuild are pleased to have completed this 12 week £1.2 million fastrack project on budget and programme for the Academy in Grimsby. 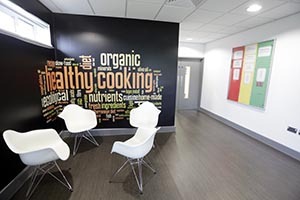 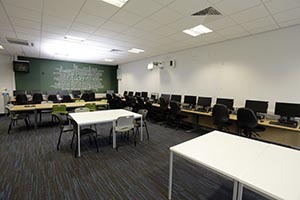 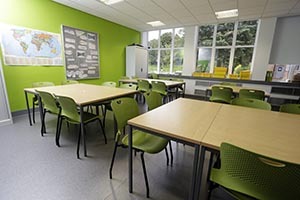 The Phase 3 internal refurbishment of the existing building has provided 6 additional classrooms, a dance studio, care room, 2 laboratories, stores, sixth form facilities, mechanical workshop, staff offices, full corridor refurbishments. 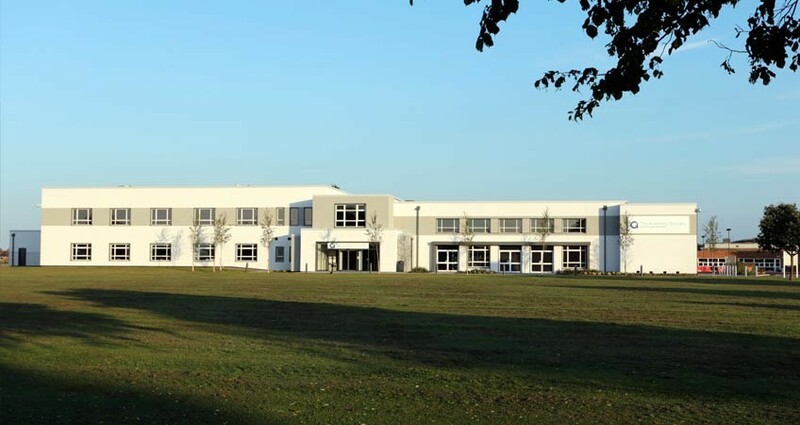 This scheme will expand this successful expanding Academies facilities considerably after it’s initial opening in 2013 following JemBuild’s 1st Phase external and internal refurbishment.